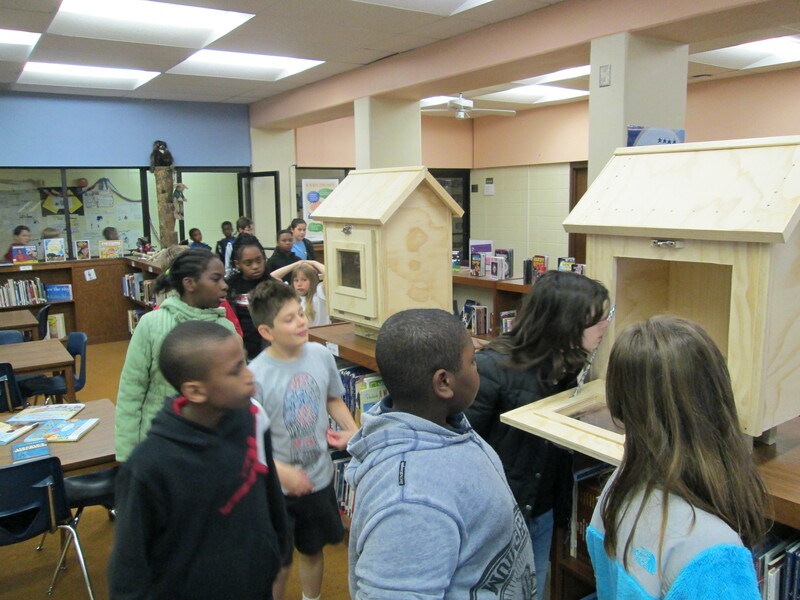 Two major things happened today with our Little Free Libraries. 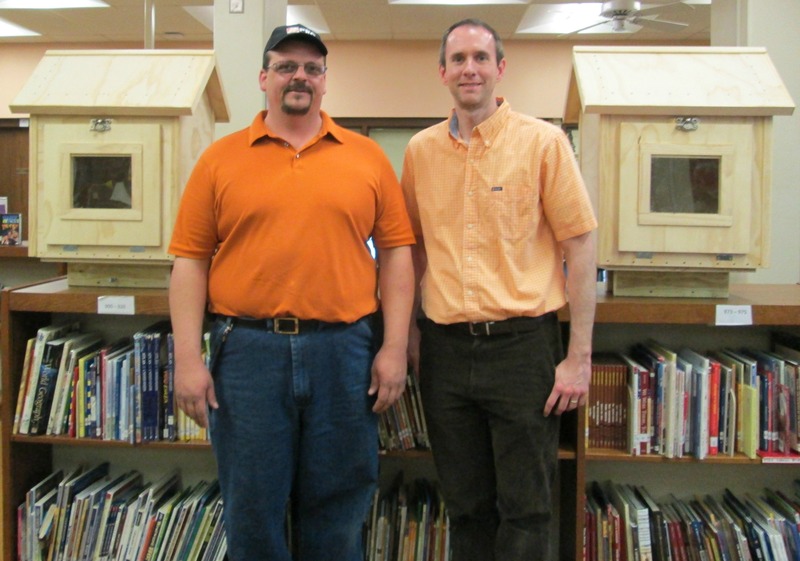 I began talks with a possible location for our 2nd library and our 2 libraries were delivered by Home Depot! Several students from other grades have come to tell me that they are cleaning out their home libraries to bring us books that they no longer need. Several people have brought in books to fill the libraries already. A student who wrote a persuasive letter was beaming when he found out that his letter had been received by the recipient. Home Depot #0129 continues to be a very generous donor to this project. They have built and donated both libraries and are now working with our art teacher to get supplies for painting the 2 libraries. 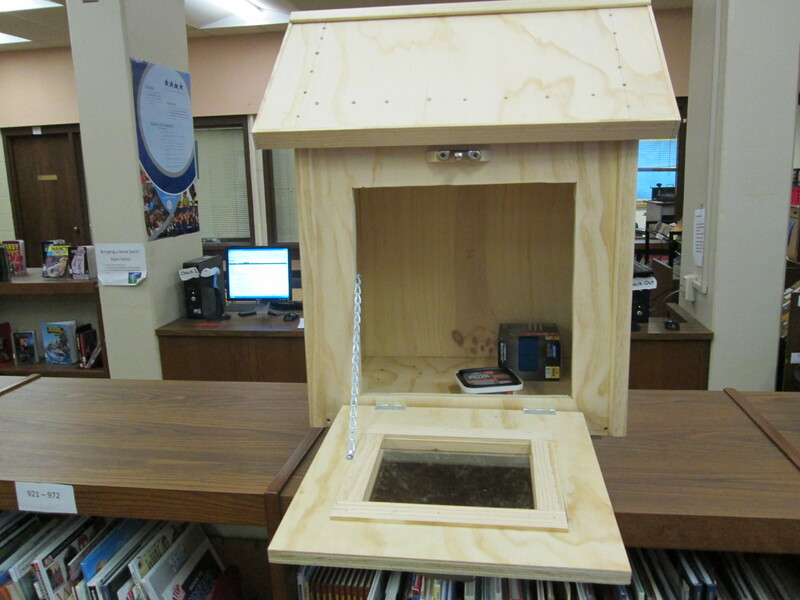 They will also help us with the final supplies for installing both libraries. I can’t thank them enough for their generosity. They definitely have my future home improvement business! 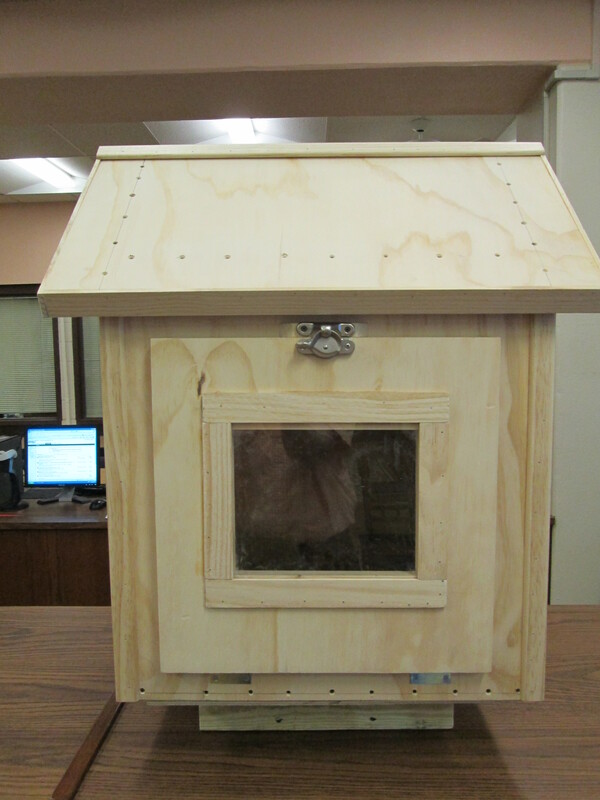 This entry was posted in News, Participatory Culture and tagged 5th grade, community, Home Depot, little free library, participatory culture, student project.